Are you looking for a skincare regimen tailored to your age? I know sometimes I find a great product, but it isn't necessarily for my age range - it might have too much of something I don't even need at this point in my skin's life. 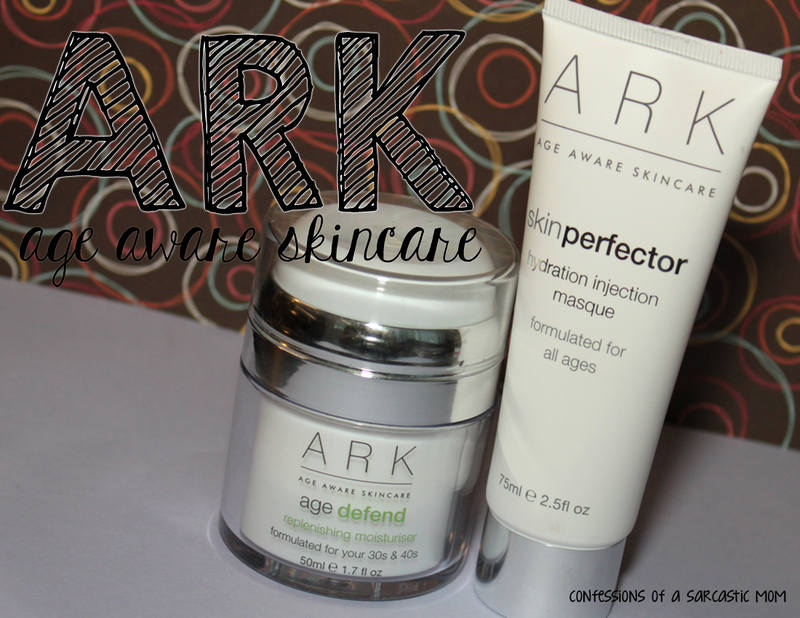 Enter ARK Age Aware Skincare - luxurious skincare products made in England. 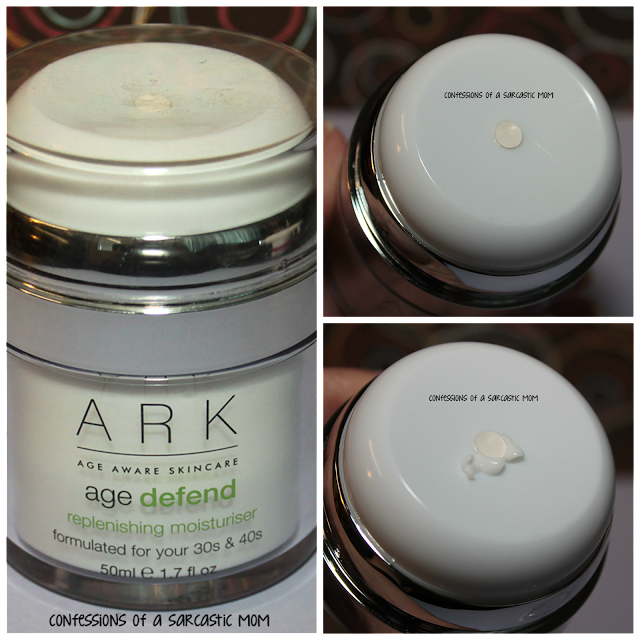 The ARK Skincare family of age-targeted products is divided into the following age segments: 20s, 30s-40s, and 50s upwards. I'm in my late 30s, so I was able to try out 2 of the products for the 30s-40s skin, and that's the great thing about this skincare line. It is age-specific, so you know you are getting what your skin needs. Normally, I like to spend at least a month with a moisturizer, so this is sort of a "first impression" type thing. The Age Defend Replenishing Moisturizer is a very thick moisturizer - but it didn't feel thick on my face. 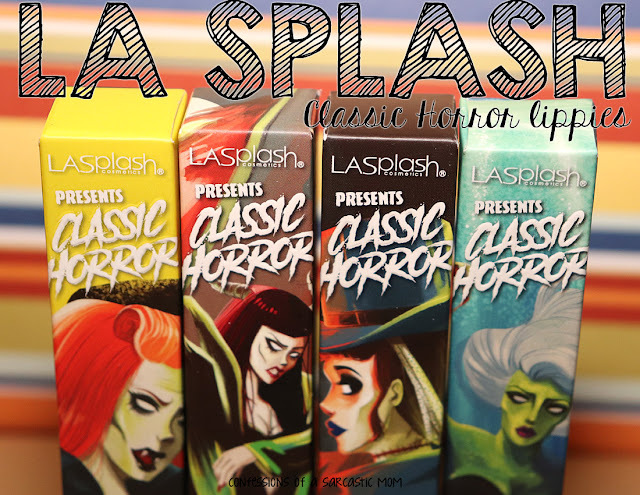 It definitely soaks in quickly, and isn't sticky or slimey. I've been using this morning and night for a week, and my skin definitely feels super soft and hydrated. It is packed with moisturizing agents and powerful peptides to smooth out wrinkles and combat signs of aging. Ingredients: Aqua (Water), Glycerin, Ethylhexyl Palmitate, Caprylic/Capric Triglyceride, Butylene Glycol, Ppg-3 Benzyl Ether Myristate, Cetearyl Alcohol, Cetearyl Olivate, Butyrospermum Parkii (Shea) Fruit Butter, Sorbitan Olivate, Passiflora Edulis (Passionfruit) Seed Oil, Actinidia Deliciosa (Kiwi) Fruit Oil, Phenoxyethanol, Sodium Polyacrylate, Bht, Hydrogenated Polydecene, Sodium Hydroxide, Lecithin, Disodium Edta, Alcohol, Acrylates/C10-30 Alkyl Acrylate Crosspolymer, Benzoic Acid, Retinyl Palmitate, Nymphaea Coerulea (Blue Lotus) Flower Extract, Dehydroacetic Acid, Tocopherol, Sodium Lactate, Carbomer, Trideceth-6, Polysorbate 20, Ubiquinone, Vanilla Planifolia, Citrus Aurantium Dulcis (Orange) Peel Oil, Salvia Sclarea (Clary Sage) Leaf Oil, Parfum (Pure Essential Oils), Acacia Dealbata, Tetradibutyl Pentaerithrityl Hydroxyhydrocinnamate, Potassium Sorbate, Sorbic Acid, Palmitoyl Pentapeptide-4, Sodium Hydroxymethylglycinate, Linalool, Limonene, Geraniol. 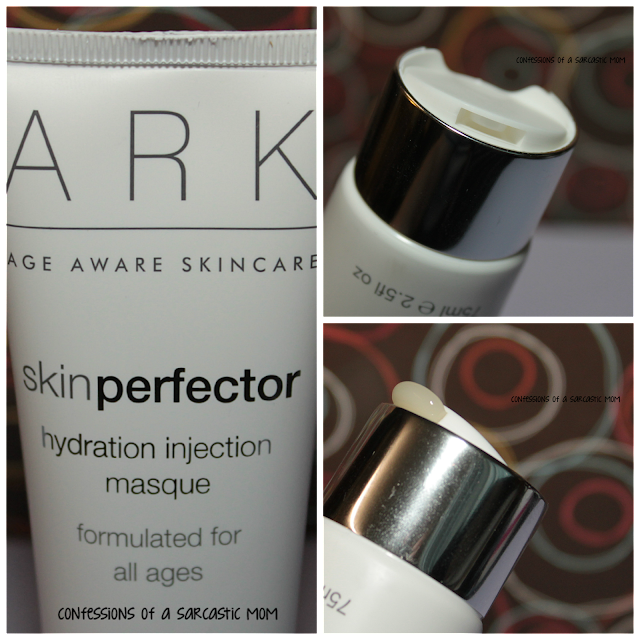 This Skin Perfector Hydration Injection Masque is not an every day thing - you should only use it once or twice a week. You don't have to leave it on your skin like the moisturizer. You put it on and leave it for 5, 10, 20 minutes (depending on your age), and then wash it off with a warm, damp cloth. I just used it today, and my skin felt so silky all day long! You can also use this overnight for a more intensive treatment. I have not used it over night, so I can't attest to what happens. However, the 2 times I uses it this week, both at about mid-morning, my skin felt wonderful afterwards. Ingredients: Aqua (Water ), Butylene Glycol, Ammonium Acryloyldimethyltaurate / VP Copolymer, Betaine , Glycerin, Crambe Abyssinica Seed Oil, Tapioca Starch, Panthenol, Laureth-4, Benzyl Alcohol, Xylitylglucoside, Sodium Ascorbyl Phosphate, Tocopheryl Acetate, Phenoxyethanol, Cyclodextrin, Anhydroxylitol, Parfum (Fragrance), Xylitol, Limonene, Disodium EDTA, Retinyl Palmitate, Dehydroacetic Acid, Geraniol, Ethylhexylglycerin, Polymethylsilsesquioxane, Linalool, Citral. You can check out these ARK products in several places - their website, Facebook, Instagram, Twitter and YouTube. There are other products in this particular line, and the 2 I have are priced at $70.